Metz Culinary Management was established in 1994 by entrepreneur John C. Metz as a custom dining management service company with a “Guest First” philosophy serving a variety of market segments, including healthcare, corporate dining, higher education, and public and independent schools. Today, CEO Jeffrey C. Metz leads Metz Culinary Management. Jeff, a food service veteran himself, continues his father’s legacy. Under Jeff’s leadership, Metz Culinary Management currently ranks #14 on Food Management Magazine’s list of the Top 50 Management Companies in the United States and a Top 6 Company to Watch. The company provides dining service to over 240 client partners in 21 states on the east coast and mid-west. Metz Culinary Management’s corporate headquarters is located in Dallas, Pennsylvania and Metz employs over 5,500 employees company-wide. In addition to the contract food service management component of the business, Metz Culinary Management also operates several restaurants including 11 T.G.I. Friday’s restaurants both in Wilkes-Barre and Dickson City, Ruth’s Chris Steak House and Wolfgang Puck Express at Mohegan Sun Pocono, Lucky’s Sporthouse in Wilkes-Barre, and Lucky’s Craft Food and Drink in the Wilkes-Barre/Scranton International Airport. 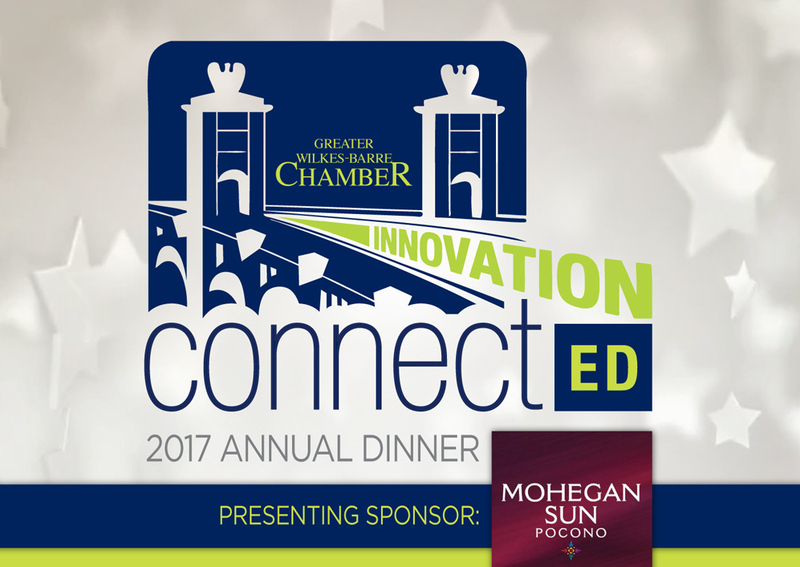 Join us for the 2017 Annual Dinner on November 14th at 5:30 p.m. at Mohegan Sun Pocono, to see this award presented to Metz Culinary Management. Register here!